HR 8630 steel bar is a grade that has contains nickel, chromium and molybdenum. It is characterized as having good hardenability, and good strength and toughness. Eaton Steel Bar Company stocks many diameters of 8630 hot rolled steel to meet the market demand. 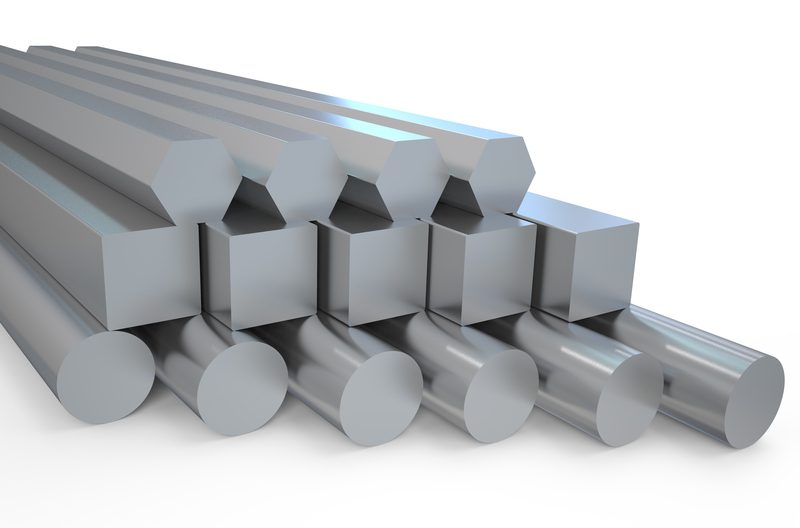 We also supply AISI 8630 steel bar to various industries like automotive, construction, and oil and gas. Typical applications for this grade of steel include gears, shafts, forged connectors, hangers and block valves. Estimated Mechanical Properties for "Grade 8630"